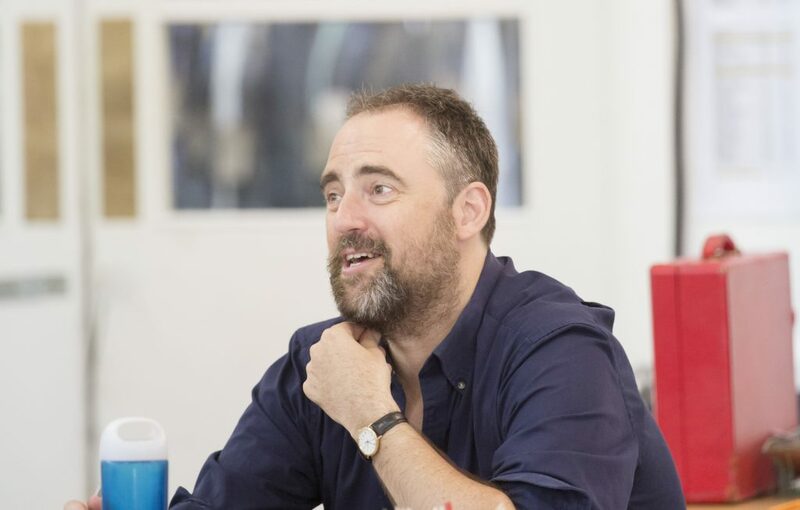 We caught up with Jeremy Herrin, who will be directing All My Sons starring Sally Field and Bill Pullman, to find out a little more about what audiences can look forward to. Describe All My Sons in three words. What do you think makes this play important? Miller’s craft. 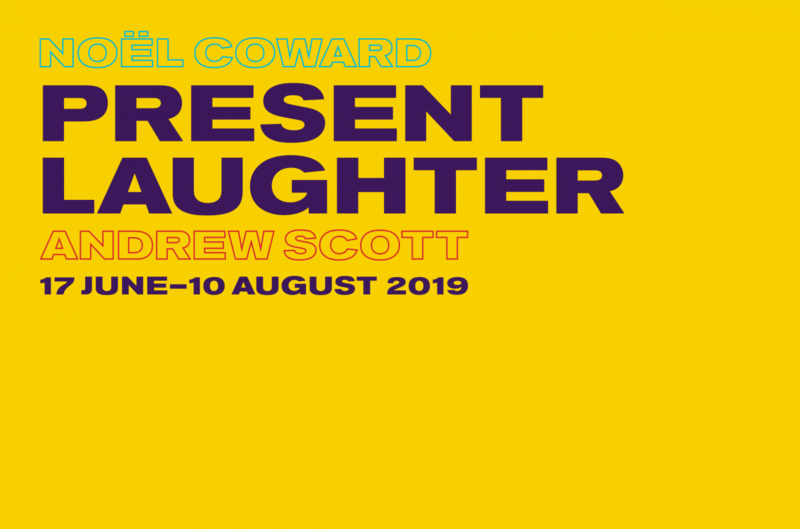 This play has been solidly built from the ground up, and Miller has created a world that will irresistibly pull an audience into its orbit and let them engage with the grave realities of our condition, whilst making it captivating and touching in the familiar form of a realistic family drama. It’s a classic for good reason. 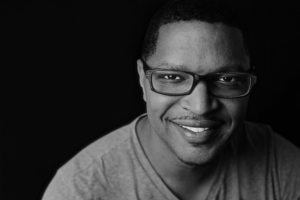 What is your vision for bringing this production to the stage? Arthur Miller seems to be writing about the bigger economic picture and how the capitalist system works. He lays out a dog-eat-dog vision of the world where people think of themselves as individuals rather than as members of a wider community. The individual and his family is at the heart of the American Dream. Our production will gently play with this construct in a way that I hope will encourage audiences to consider the political questions Miller is asking – without getting in the play’s way. All My Sons has only become more urgent in the 72 years since Miller first laboured over it. Apart from a simple framing device, I hope the production will offer up as nuanced acting work as our talents and dedication and collaboration allows. 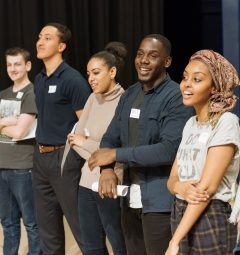 What are the unique challenges of directing this play and how will you approach this? The complexity and subtly of the characters and how their truths collide will require some psychological insight and theatrically. 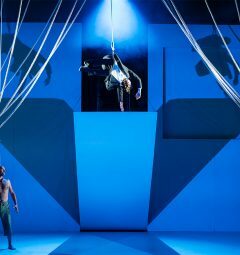 The play will need a rhythmic and dynamic control that I’m looking forward to learning and, crucially, I’m hoping that that should remain unseen. I want the audience to get swept into an intense and immersive experience. The biggest challenge is casting it and I’m delighted that we’ve got such an exciting ensemble: great actors in each and every role. 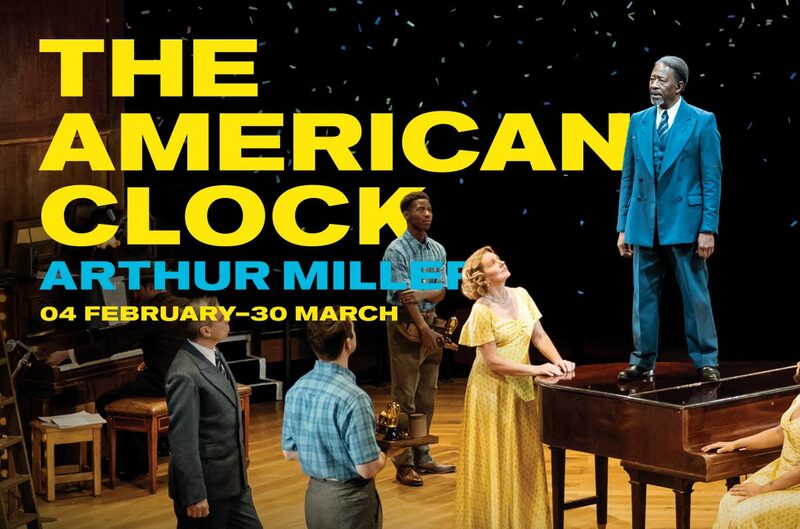 Can you tell us a little bit about what it’s like to direct a play by Arthur Miller? I’ve never done a play like this before. I have mainly directed new plays so the idea that the script is unchanging is really refreshing. I guess the process will be a case of trusting the text and allowing it to reveal its relevance as we go, in ways I can’t quite predict. It’ll be an exciting and demanding journey. I can’t wait. 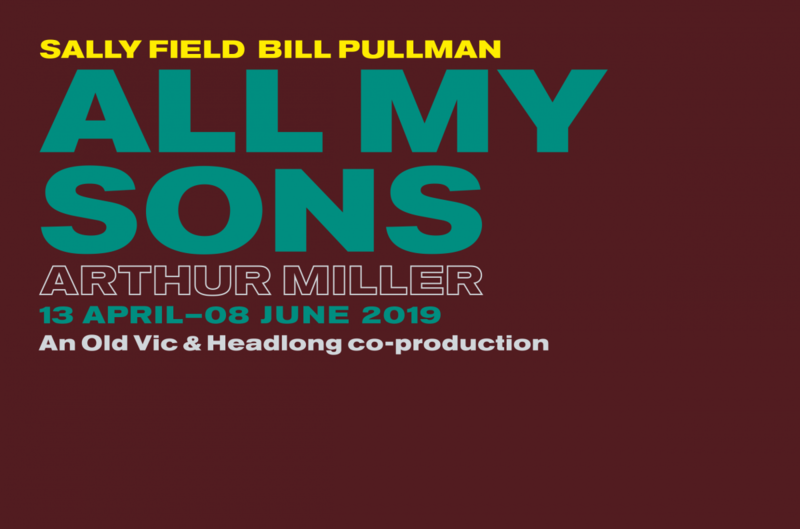 Catch All My Sons at The Old Vic from 13 Apr–08 Jun. Tickets from £12.